At IFA, Samsung mentioned that they will be using OLED for their laptop lineup next year when the screens become commercially available. This is expected to be quarter 3 next year. 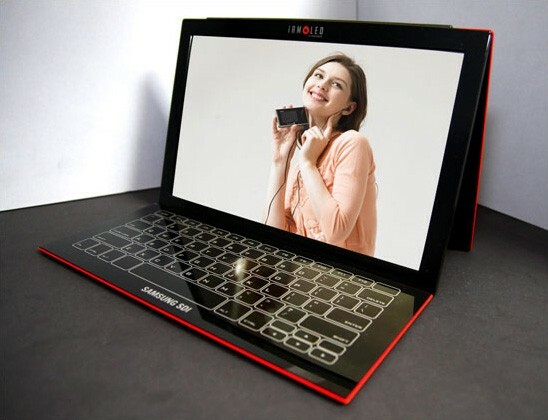 We mentioned the Sharp PC-Z1 a few days ago and now we managed to spot it in the flesh at IFA. 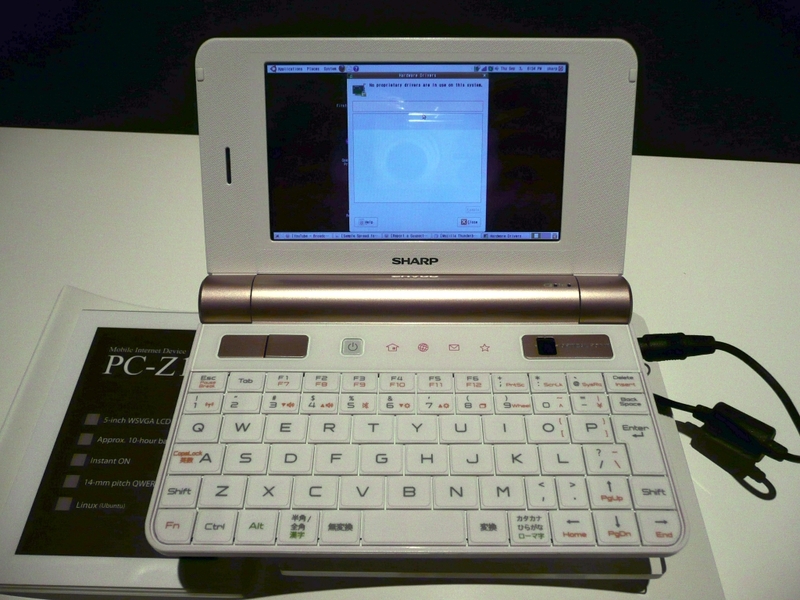 The Sharp PC-Z1, also known as the NetWalker is a mobile internet device that has a 5 inch WSVGA LCD screen, an impressive 10 hour battery life, instant ON and 1 14mm pitch full QWERTY keyboard. 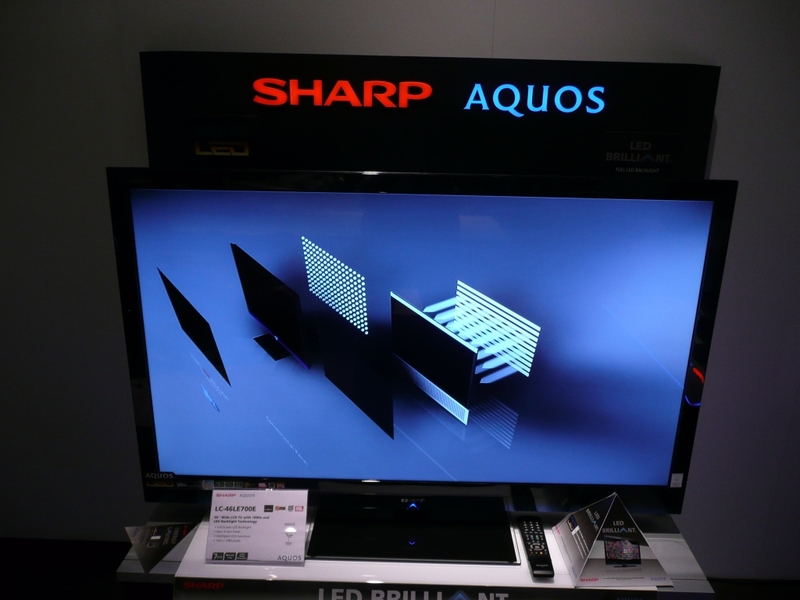 Sharp had an AQUOS LED Backlit TV on display this year. Sharp’s main aim is ‘High technology, and Super Green which will be achieved through the use of LED and a mixture of solar at their production plant. Sharpe have over 40 years of experience with LED’s since 1968 and have now created a new plant in Sakai Japan where they will be able to create 13 million HDTV’s a year. As part of their green initiative they also plan to create an 18MWatt solar panel plant on the roof of the Sakai building. Sharps other goal is to make larger and thinner displays. 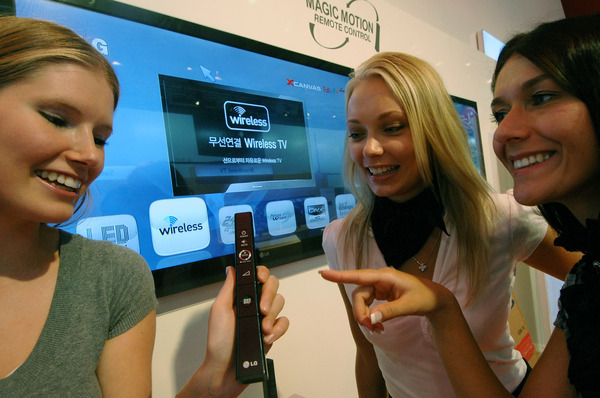 Another product on show at IFA 2009 was the LG Magic Motion remote control that has a gyro built in and can detect rotation and shaking of the remote control. As well as announcing the LG LU7000 series TV’s, LG also announced 3 other new TV’s named the SL9000, SL8000 and LH9000 LED TV’s at IFA today. Each of the 3 new TV’s offers something new and each of them look fantastic. 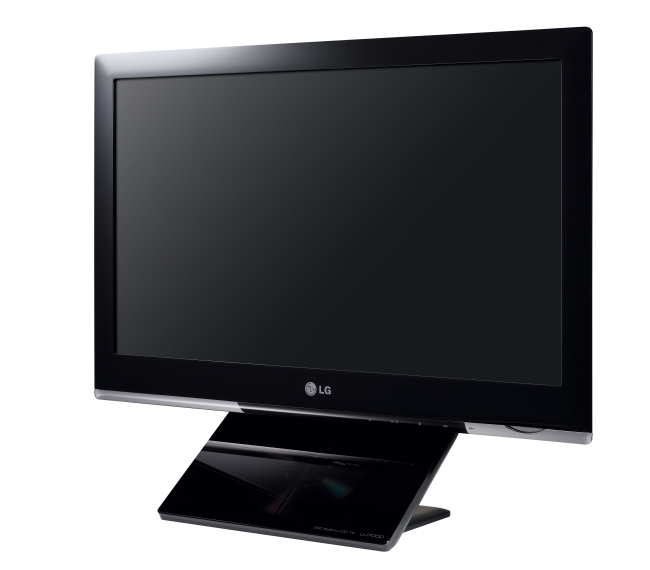 LG have launched the new LU7000 series range of LCD TV’s. 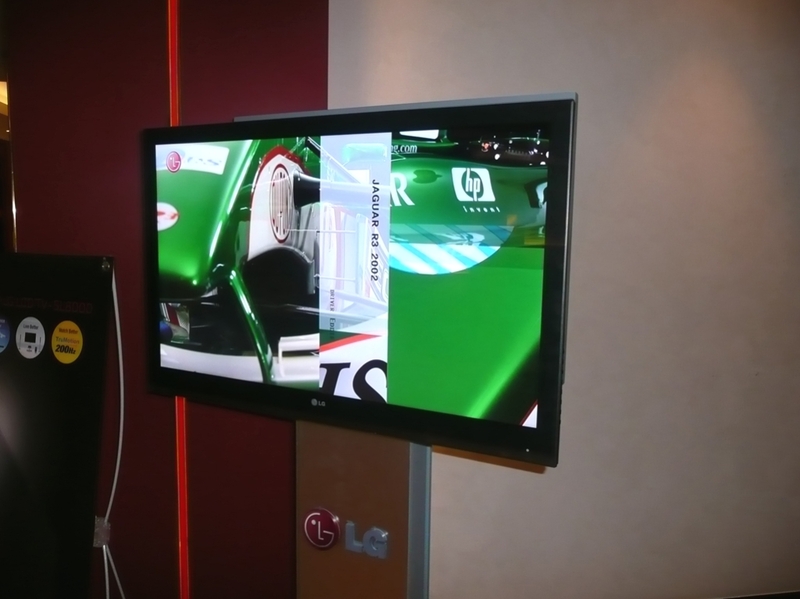 The LG LU7000 comes with a built in DVD player and is on display now over at IFA in Germany. It is being announced right now and as soon as we get some live pics we’ll post them here. For now you’ll just have to make do with the nice shiny press shots. 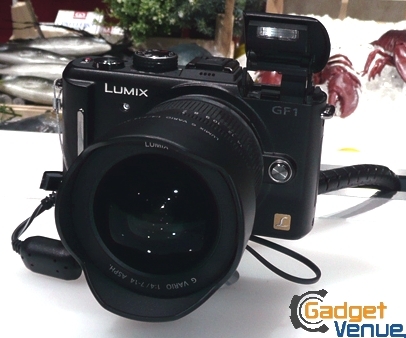 Over at IFA in Berlin the Panasonic Lumix GF1 was on display. The camera is a Micro Four Thirds camera that has a compact body, a built in flash and can shoot HD video at 720p.